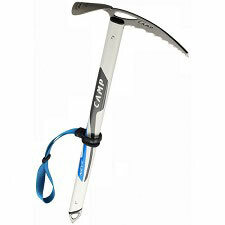 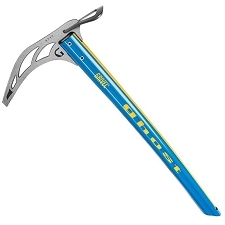 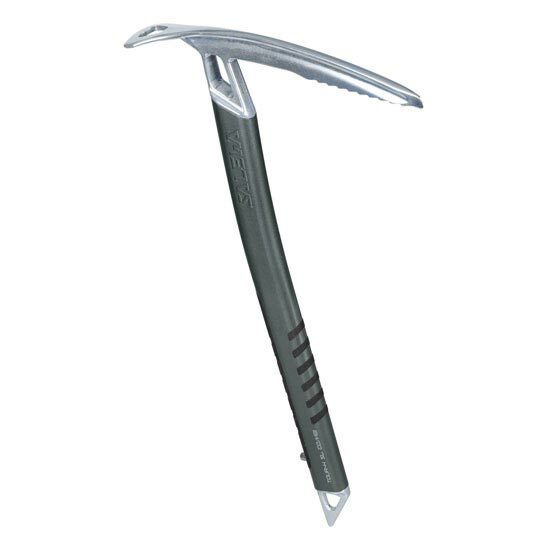 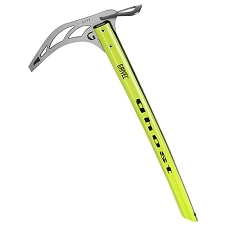 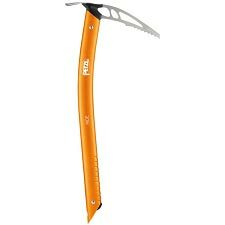 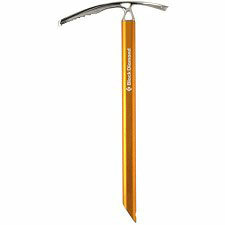 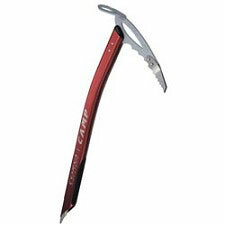 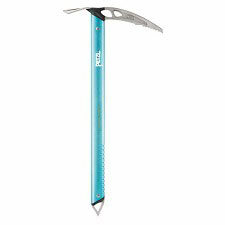 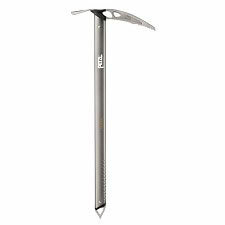 A superlight touring ice axe, the Salewa Tour-X SL Combi is designed for ski and glacier tours. 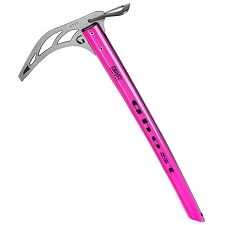 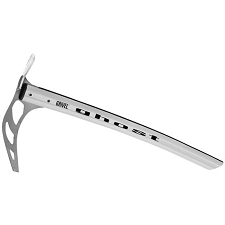 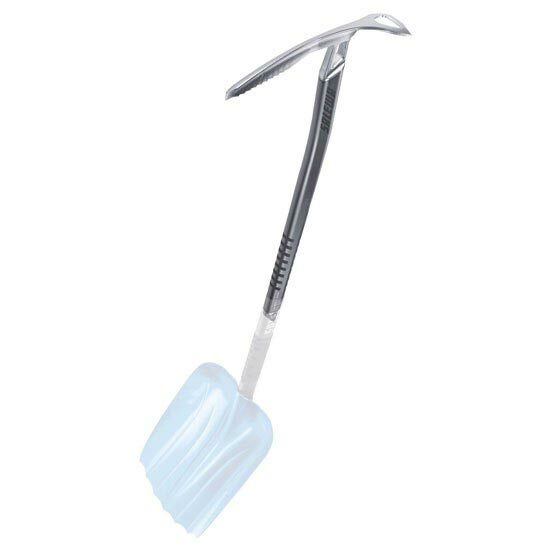 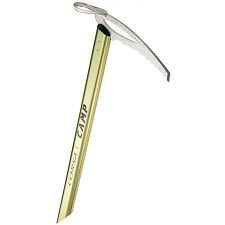 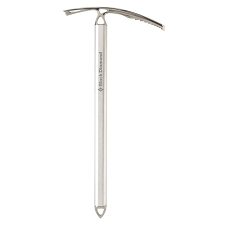 Provides enhanced safety on ski tours: compact version of the Tour X SL, replacing one part of the shovel shaft on the Razor and Scratch models. 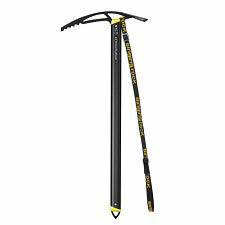 Customer Opinions "Tour-X SL Combi"